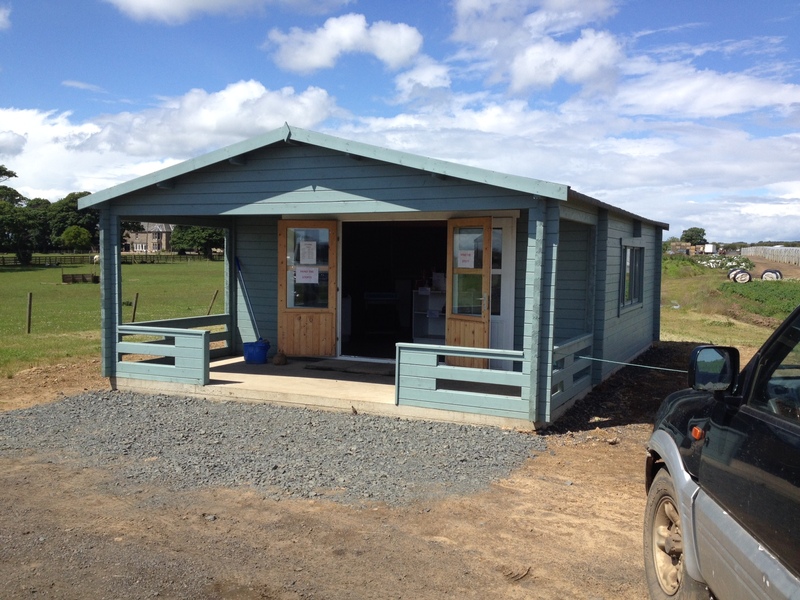 The East Neuk is a hub of agricultural activity and as a result we have many fabulous farm shops to visit only a stones throw from Silverdyke Park! 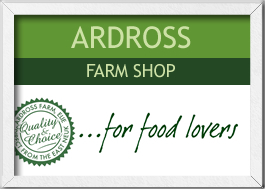 Ardross is a fantastic award winning farm shop located between St Monans and Elie and only a short drive from Silverdyke Park. The Pollock family at Ardross Farm Shop produce and fresh, local, inspiring food from both their own farm and also the surrounding area along with an abundance of produce from Scotland’s natural larder. 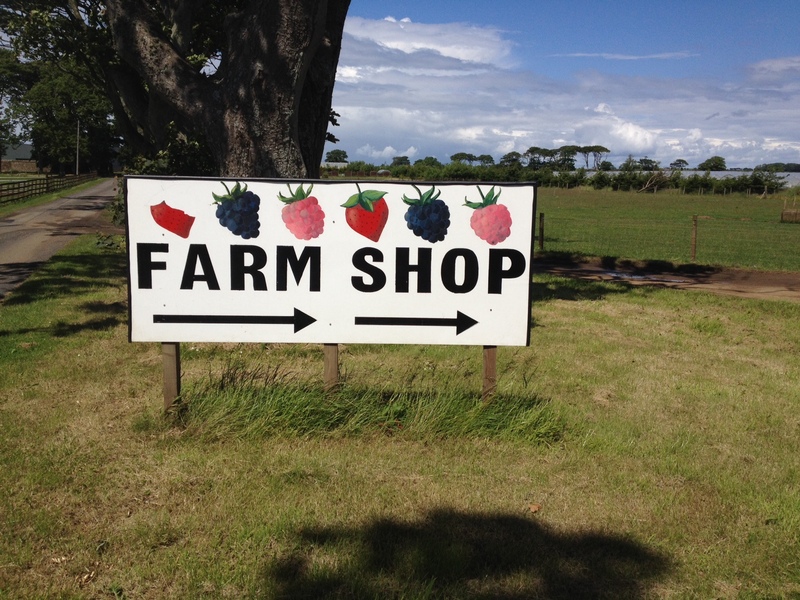 The Road end is located north of the village of Pittenweem and is a fantastic family farm where the Brown family now sell delicious strawberries, eggs and potatoes at their road end! 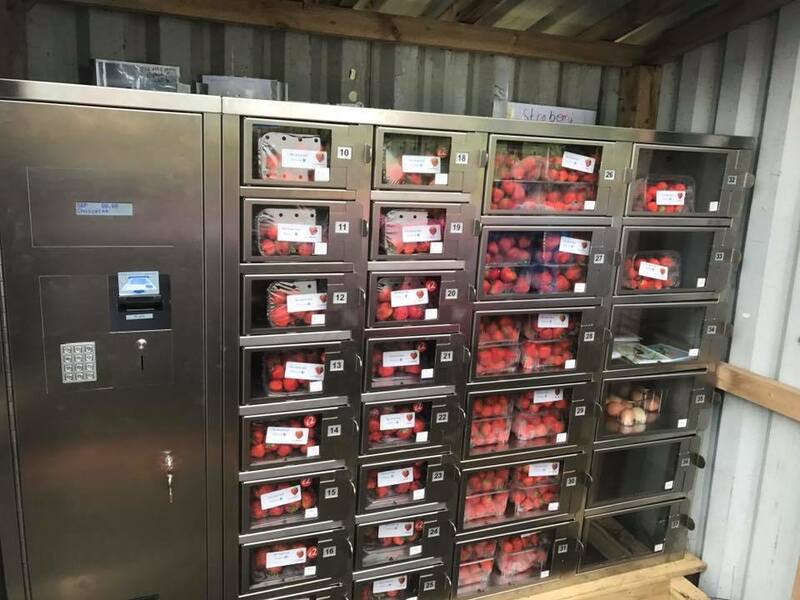 A great find and you don’t often see a vending machine at a farm entrance! Barnsmuir Farm shop sells a variety of fresh produce grown on their own farm by the Stockwell family. A delicious array of fruit and vegetables this shop is only a few minutes drive from Silverdyke Park on the way to Crail. Strawberries, raspberries and blueberries are only a few of the many delights awaiting you. One of the most important factors when considering purchasing a holiday home is where it is situated. So first and foremost you must choose a park that is right for you. Here is a list of important considerations regarding the park: The park owners and their representatives (customer service), park layout and presentation, park location and distance from home. An important consideration is who owns and runs the park. Do you feel that they will treat you well and have they given you good customer service during your initial contact with the park? Here at Silverdyke Park excellent customer service is of utmost importance to us. We are a family owned, and run our park with one other member of staff, so you can be guaranteed to know who you will be dealing with. You should be happy with the way the park is laid out and how it is presented. Consider things like the space between the pitches, the grass cutting and weed control and planting of hedges and trees which will all affect your stay in your new holiday home. 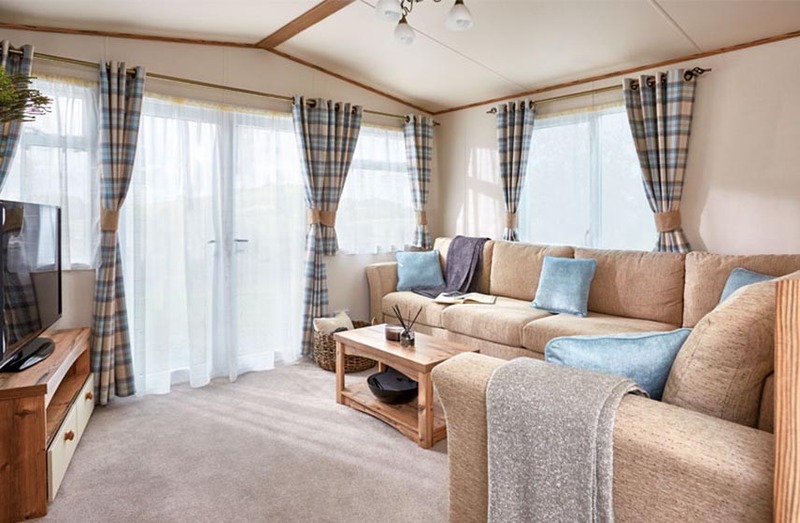 We pride ourselves on having a well-presented park with plenty of space around each holiday home, giving customers that “get away from it all” feel. Our grass cutting is done on a weekly basis throughout the summer and weed control is regular. We have planted attractive trees and small hedges for shelter and to add character. Consider what you like to do while on holiday. Is the park located near facilities, within walking distance of the town, near walking paths, does it have views? We have deliberately created a peaceful and quiet park for our customers. We do not have a pub or restaurant on site but are within easy walking distance of all Cellardyke and Anstruther have to offer. 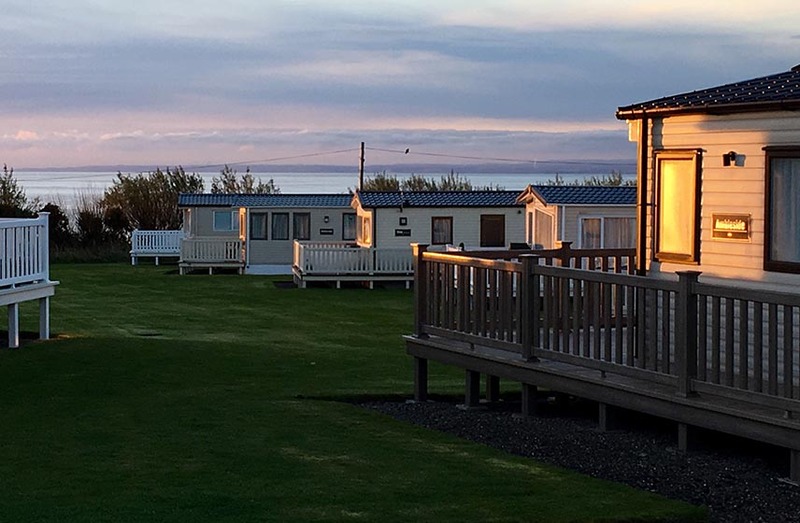 Silverdyke park has stunning sea views across the Forth to the Isle of May and is a stone’s throw from the famous Fife Coastal Path – perfect for outdoor enthusiasts or those with dogs. 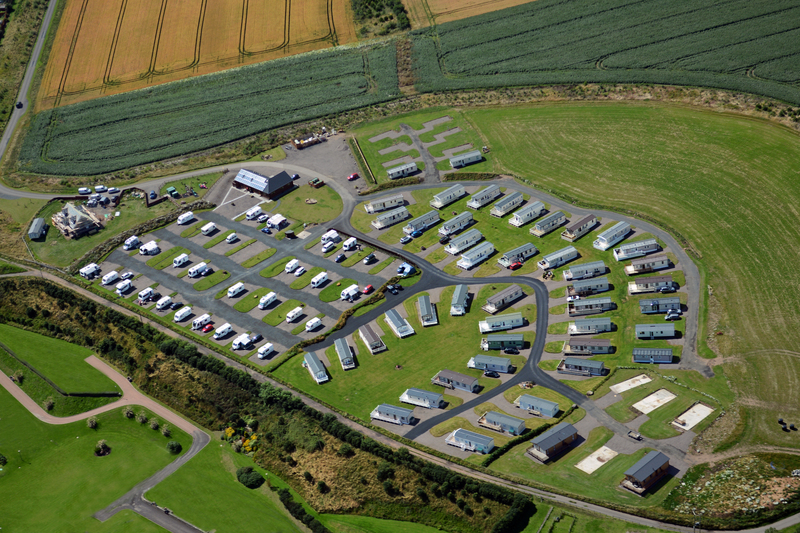 Our caravan park is also near the famous town of St Andrews which is well worth a visit. Ensure that your holiday home will be within a reasonable travel time from your home so that you can make plenty of use out of it. By careful consideration of the above, you will be able to choose a park that you will enjoy for many years so contact us if Silverdyke Park fits your requirements. If you are looking for holiday homes for sale in Fife then give us a call us on 01333 313 098 or email us here and we will be delighted to help you. We look forward to hearing from you to start off your exciting journey. 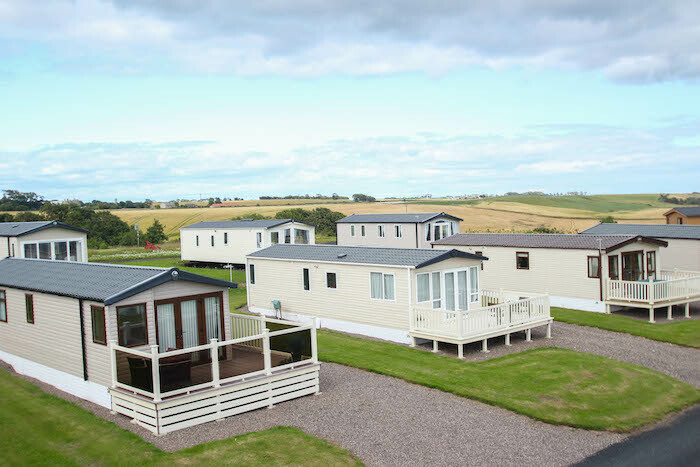 Silverdyke Park were on the hunt for some new holiday homes to add to their fabulous collection of luxury holiday homes for sale in Fife. 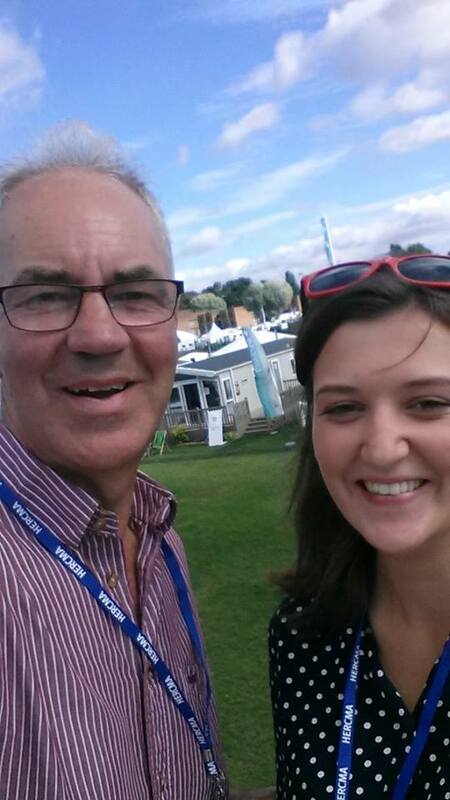 In early September Andy and Jenny travelled to Cottingham to view all the Holiday home manufacturers’ new 2017 models. They were both really excited about seeing all the holiday homes and deciding what to buy and bring to Silverdyke caravan park near St Andrews. 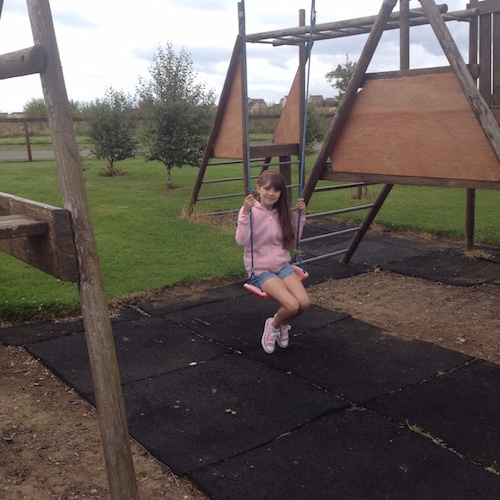 Our first visit was to Willerby which we really enjoyed! They had updated a lot of their models and it was really good to see the range that they had. We eventually decided to buy a Sheraton and a Brockenhurst and these will be arriving in February. Next we visited Swift where we were grateful to receive lots of refreshments as we were struggling a little in the heat! Swift had released a new holiday home called the Antibes, which has a somewhat nautical theme but Andy and I both thought it had a wow factor and couldn’t wait for it to arrive in Anstruther where it would fit in perfectly with our lovely beaches! 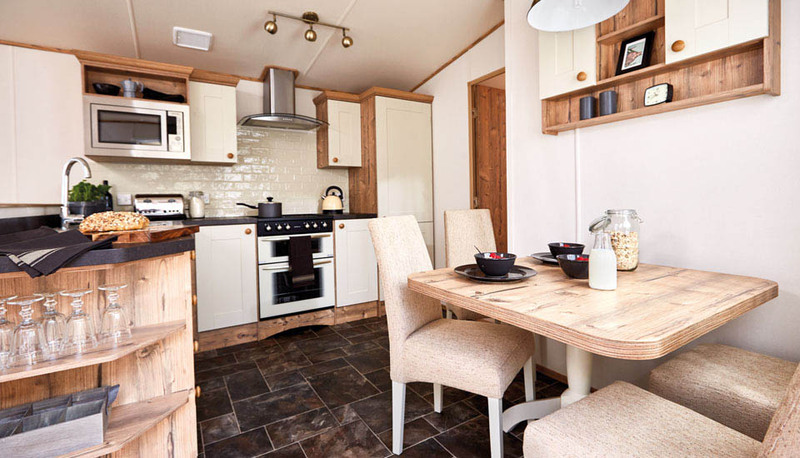 We also purchased a Swift Burgundy and this has always been a popular holiday home on our park. Lastly we visited AB I and looked at the Oakley, which we had already bought and will be arriving in December. We bought an ABI Elan that will arrive next year but another just arrived for sale on the park! If you’re looking for that special getaway, then this is the place for you. With plenty of things to do in the Kingdom of Fife it is the ideal holiday location for those who love to relax and explore. 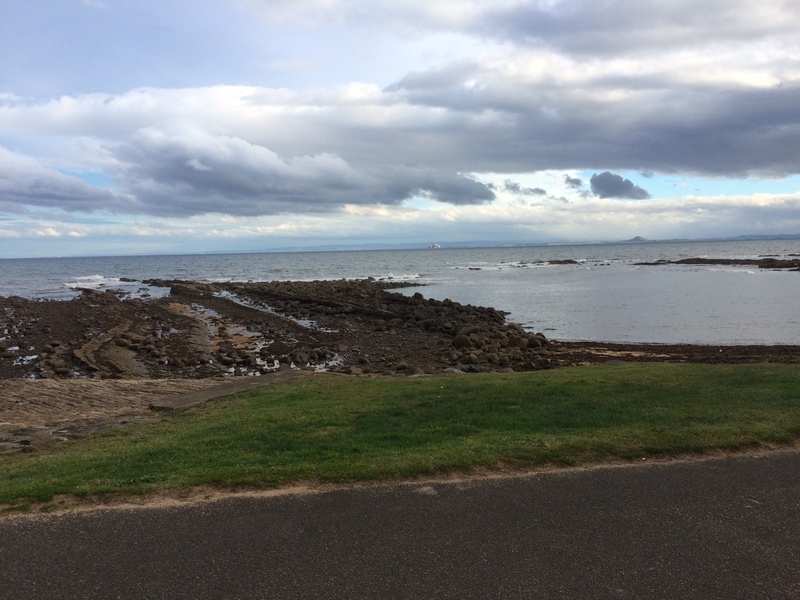 Come and visit Silverdyke Caravan Park and experience the beautiful coast of Anstruther in Fife. To get in touch call us on 01333 313 098 or email us here. We look forward to hearing from you. If you are a golfer and you are looking for holiday homes for sale in Fife then read on! Are you a keen golfer and looking for holiday homes for sale in Fife? Then you will know all about the famous St Andrews golf courses! 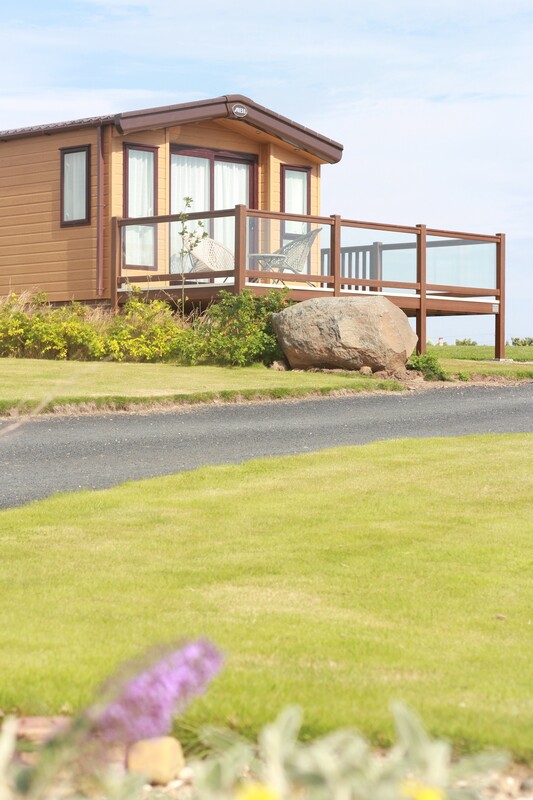 But did you know that Silverdyke Caravan Park is ideally situated for golfers and offers high-quality holiday homes for sale in Fife? It is only a five-minute drive from a golf course with a Par 3. Voted the toughest in the UK, we are here to tell you all about it. Anstruther Golf Club is a beautifully kept 9 hole course. 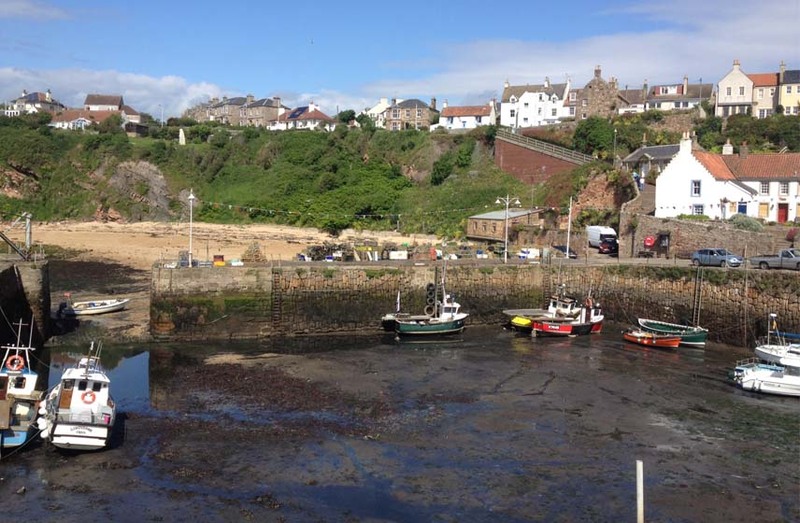 It runs along spectacular coastline between the picturesque fishing villages of Anstruther and Pittenweem. Views across the Anstruther Harbour to the Isle of May, the Bass Rock, and over to Edinburgh create the perfect backdrop to your game. Fuel up after a round! After you have finished your round, why not pop into the bar for a well-earned drink? Or you can enjoy a fabulous meal at the Club’s own Rockies Restaurant. The chef , John Anderson is a former Executive Chef at one of St Andrews’ top restaurants! 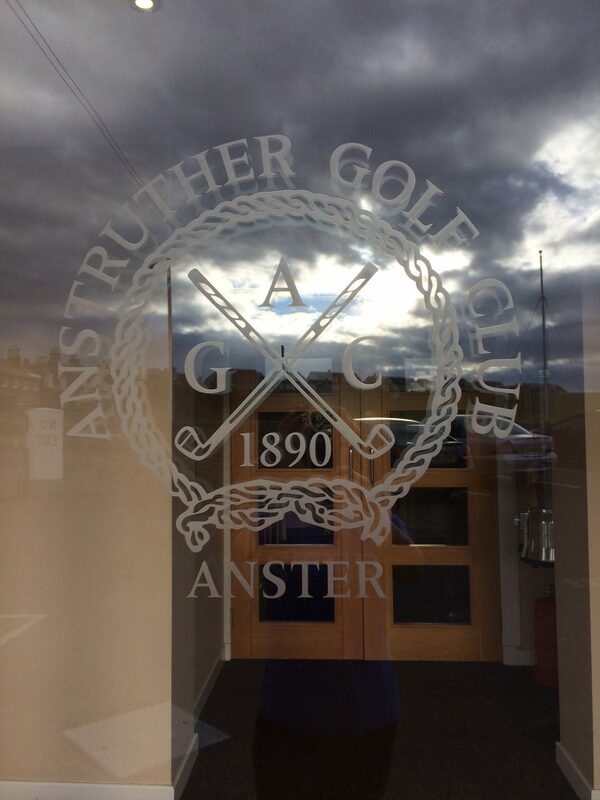 Anstruther Golf Club has a strong social focus and welcomes Club members and locals, welcoming visitors to a variety of events throughout the year. The Hogmanay disco and buffet that the Club is organising to celebrate the arrival of 2017 will be a sell-out event. If you are taking your holidays in Fife this Christmas, make sure you to add this to your events calendar! 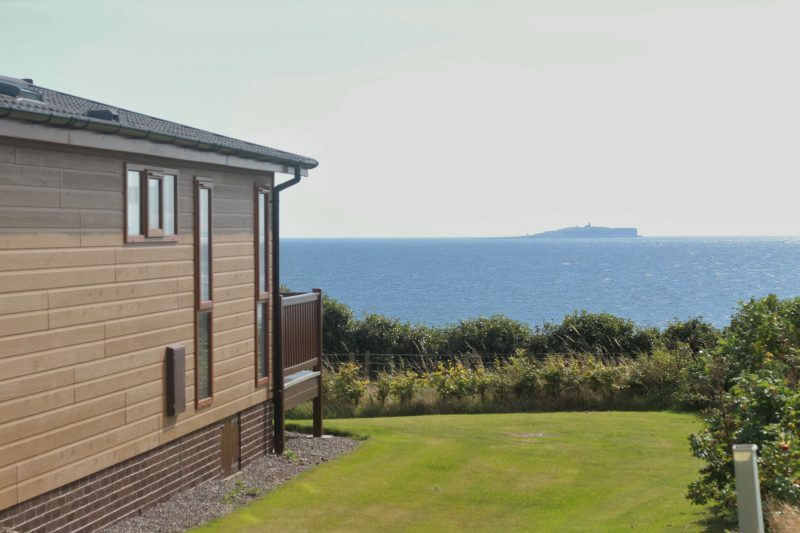 Looking for holiday accommodation here in Fife? Then get in touch today! If golfing is your passion and you are looking to make Fife a regular holiday destination then we can help! 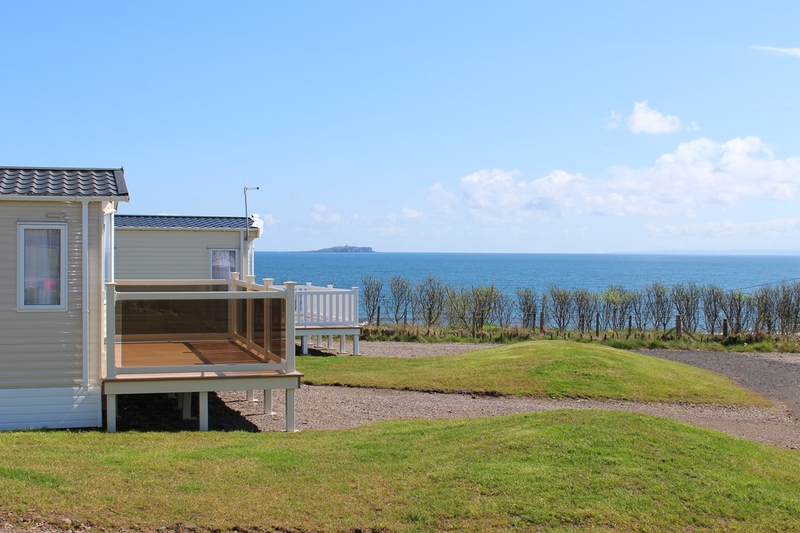 Our holiday homes for sale in Fife offer fabulous accommodation where you can relax and wind down after a day on the course. See what Silverdyke Park has to offer here and start the ‘ball rolling’ on creating lasting memories! 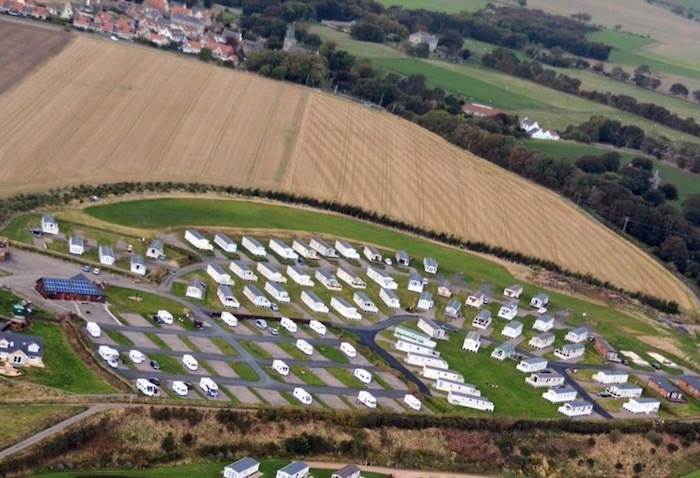 This family owned and family run caravan park near St Andrews has stunning sea views in a peaceful, rural setting. It’s a world away from the bustle of city life. Visit us soon, bring your golf clubs and see how fantastic it can be to have Anstruther Golf Club on your doorstep. For more information call us on 01333 313 098 email us on our online contact form here. We look forward to hearing from you! Are you looking for things to do in Fife with kids? Are you taking your holidays in Fife this year and want to know how to keep your children entertained? 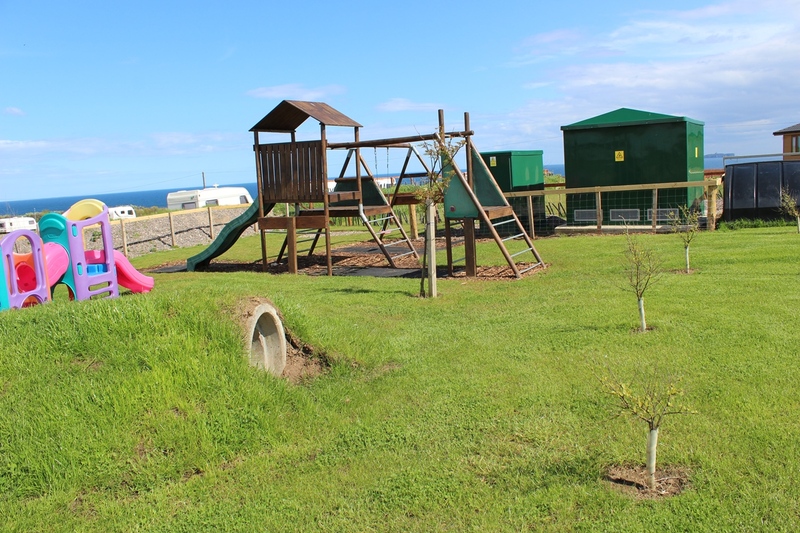 Then make Silverdyke Caravan Park in Anstruther your base and read on to find out all about the things to do in Fife with kids! 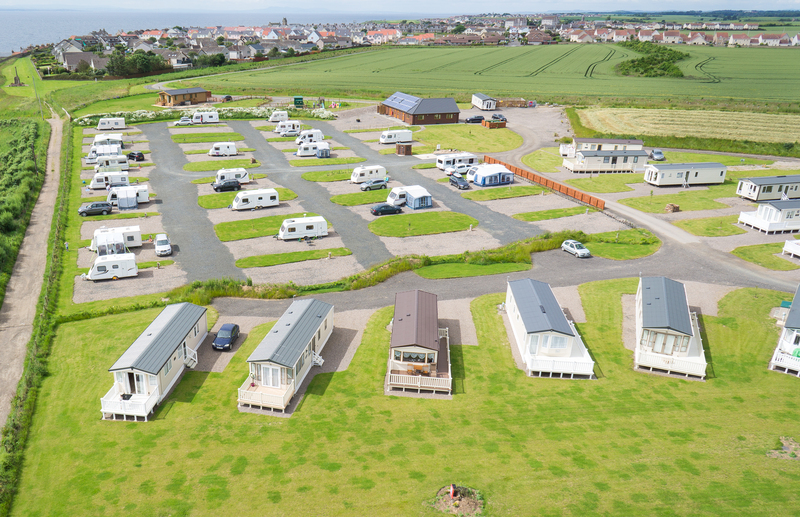 We are one of the newest caravan parks in Scotland and located on the Fife coast – known for its beauty and sunshine. Your children will love exploring rocky shores and coves along the coast between Crail, Cellardyke and Anstruther, and playing in the rockpools on Anstruther’s sandy Billow Ness beach. If your children love swimming there’s East Sands Leisure Centre in St Andrews. While there you can also pop into St Andrews Aquarium. 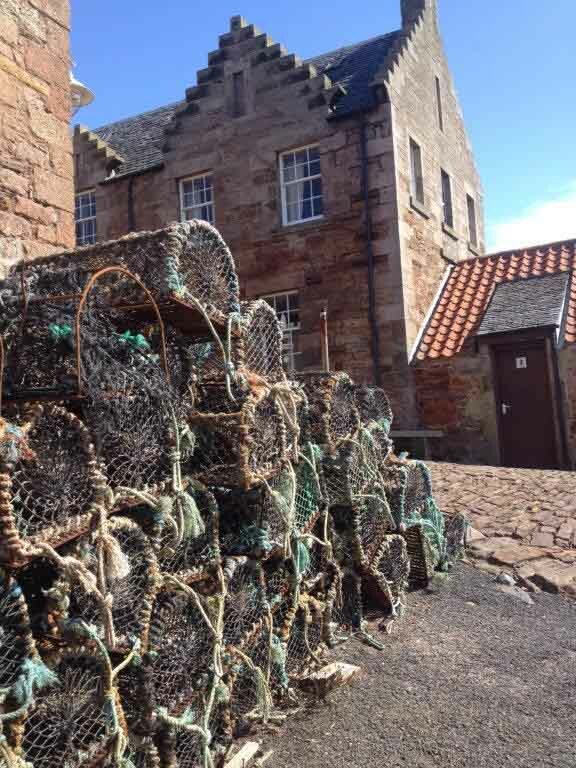 The Scottish Fisheries Museum is a great place to go – perfectly located in the fishing village of Anstruther – with fascinating displays about the history and development of the Scottish fishing industry, and a wide range of activities for all the family to enjoy on their holidays in Fife. Craigtoun Park has a fantastic adventure play area with Puffin’ Billy tractor rides, boating lake, crazy golf, bouncy castles, pedal cars, trampolines and a Fairy Glen. 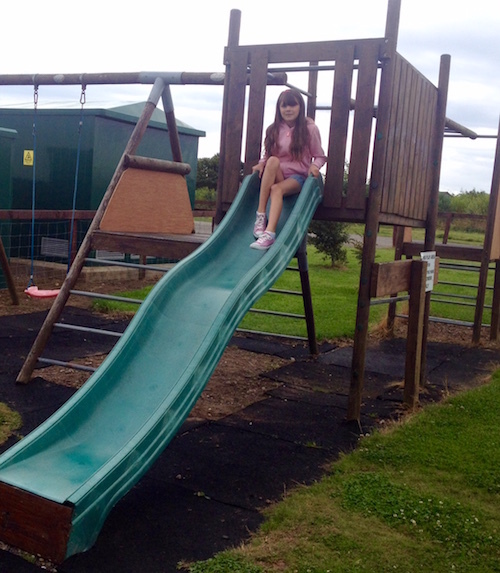 The many parks in the area include Silverdyke Park’s own play area with climbing frame, swings and slide; and Bankie Park in the centre of Anstruther has tennis courts, play equipment, and an informal kick about area. Elie Watersports located at the beautiful sandy Elie Bay offers sailing, canoeing, pedal boats, water skiing, boat trips, and inflatable rides. Just below Silverdyke Park there is the East Neuk Outdoors Activity Base with its bouldering, mountain biking, archery, kayaking, and coastal scrambles along the Chain Walk. And children will love sailing on the May Princess to explore the Isle of May – a real island which they can see from Silverdyke Park. There are so many things to do in Fife with kids, making it the perfect holiday destination for families. If you want to find out more about us and what we have on offer then call us on 01333 313 098 or contact us here. 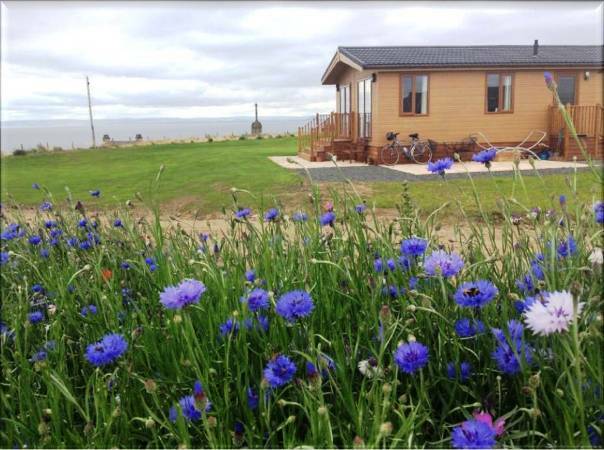 We are open until 23 October for tourers so contact us soon and come along and enjoy your holidays in Fife. Are you planning your holidays in Fife? Are you looking for things to do in Fife while you are here? 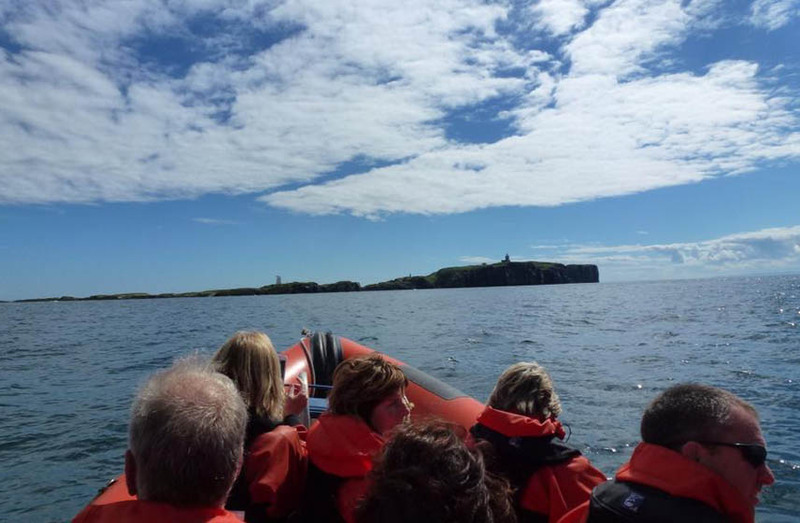 If so then read on to hear our account of an action-packed trip to the May Island, situated in the Firth of Forth just off the Fife Coast. The Osprey rib (Rigid Hulled Inflatables or RHIBs) are extremely safe, very stable and ideal for the 20-25 minute trip to the island. The ticket office can be found at the Middle Pier in Anstruther opposite the Anstruther Lifeboat station. (Post code for directions is KY10 3AB). Be sure to check out their daily timetable so you can plan and prepare for a wonderful day out. 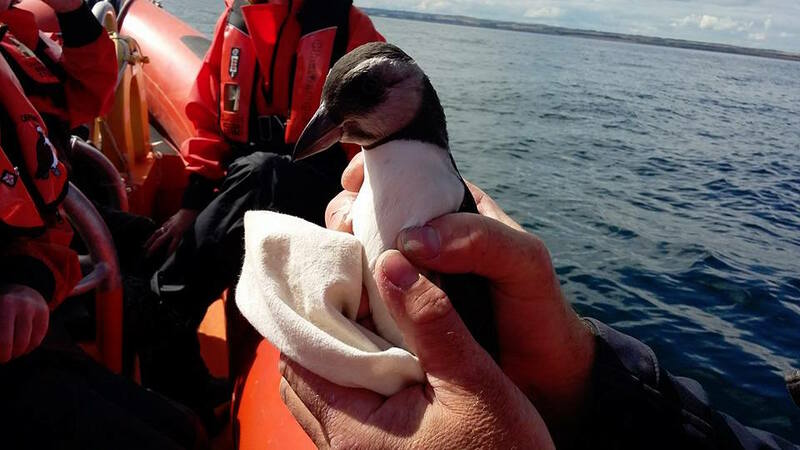 Releasing a puffling into the water on the way home. Pufflings( young Puffins) at this time of year leave their burrows in the dead of night to avoid the marauding gulls and leap of the cliffs to the sea below. They then stay on the sea for 3 years when they then come back and rear some young. What a treat that was! 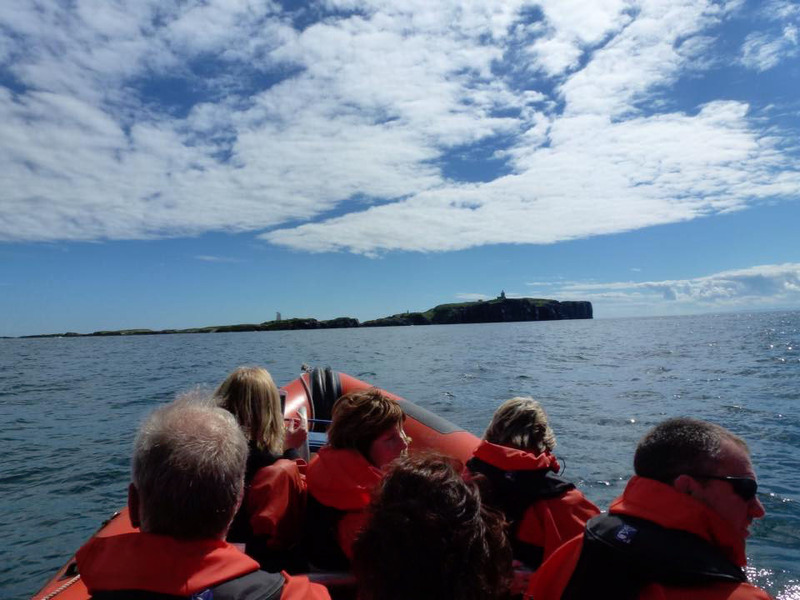 This trip is just one of the many superb days out in Fife that you can expect to enjoy on your visit to this fabulous Kingdom. 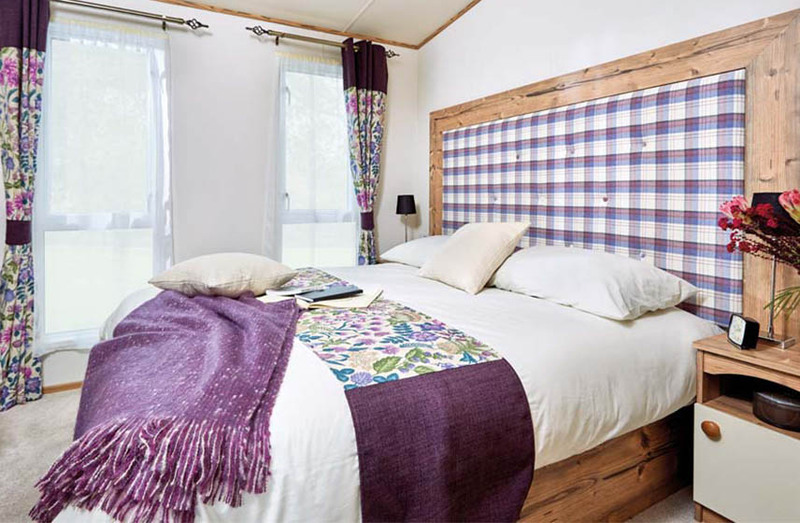 For a superb place to stay to base yourself while exploring all the wonderful things to do in Fife, book a touring pitch at Silverdyke Caravan Park near St Andrews, or why not investigate buying a holiday home (static caravan) and start the adventure of life time? To find out more contact us on 01333 313 098 or email us here. We would be delighted to hear from you and tell you more about our amazing day out! 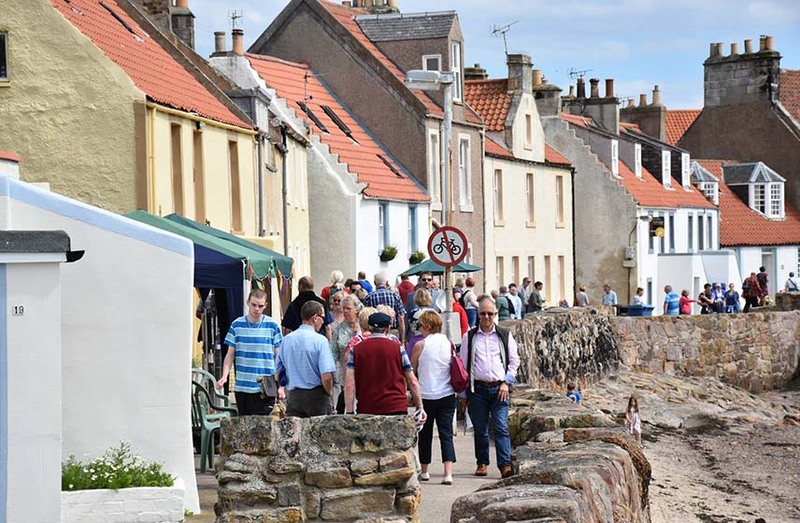 The charming village of Pittenweem has been home to the Pittenweem Arts Festival since 1982 – an event that brings together around 100 artists from all over Britain for 9 wonderful days in August (this year 6 to 14 August). 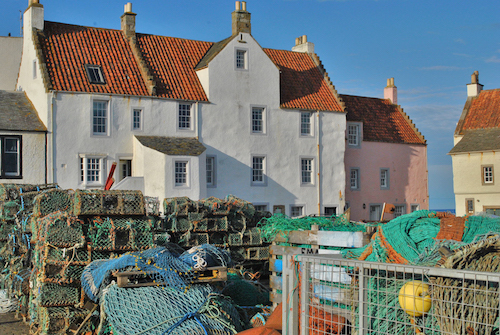 Members of the Pittenweem community make their houses, studios, and public spaces available to the artists – allowing you to see inside some beautiful old buildings and to stroll leisurely around the exhibitions in a very relaxed way. There are events to suit everyone during the festival, including a fossil treasure hunt and a ‘mad animals’ workshop for children; an open air painting competition for artists of all ages and abilities; chamber music at Kelllie Castle; a willow workshop and a weaving workshop; and a geo-walk to Elie where you get a chance to examine ancient rocks and search for garnets and fossils. Throughout the week you can follow the sculpture trail and see the stunning sculpture works that were too big to fit into the front room of a cottage, and there is an opportunity to ‘be the sculptor’ where you get to shape a steel bar on a real anvil. Invited artists include the highly regarded Christine Borland, Philomena Pretsell, Nerine Tassie, and Bursary winner Jill MacLeod. Are you looking for somewhere to stay…? 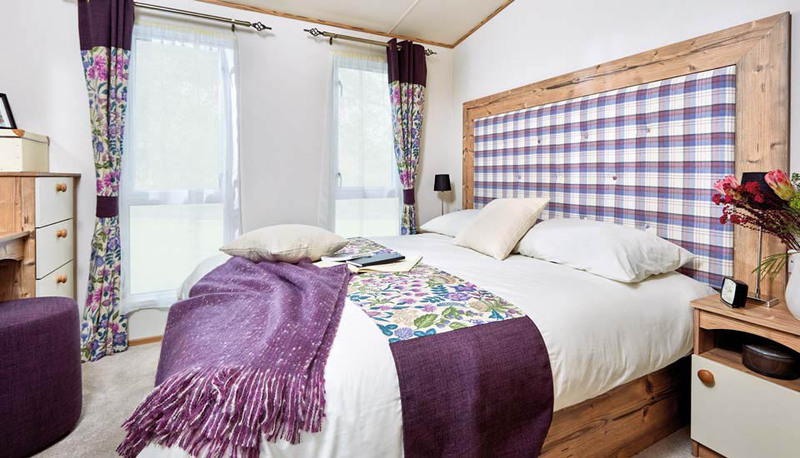 If you are looking for Fife caravan parks, and you love arts and crafts, then Silverdyke Park is in the perfect situation for you. Artists love this area of the Fife coastline with its expansive view of sea and sky, and the quaint and colourful stone cottages that dot the shoreline. 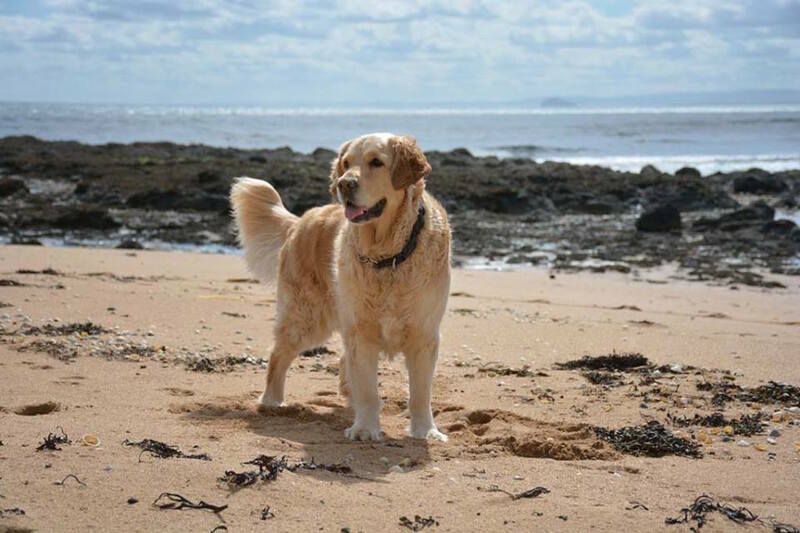 We are only a 10-minute drive away from Pittenweem, or, for the more energetic amongst you, an easy walk along the Fife Coastal Path where you can enjoy the view across the Forth as you go. So there you have it. If you are on a touring holiday in Scotland and fancy visiting this fabulous arts festival then pitch up at our superb caravan park in Anstruther. To find out more can contact us on 01333 313 098 or email us here. We look forward to hearing from you. An Art Exhibition in the Crail Town Hall by six of Crail’s talented amateur and professional artists. For the under 12’s, a competition to see how many little silver angels you can spot in the shop windows around Crail; and for 7-14 year olds a chance to decorate cupcakes for the Great Crail Bake-Off. A Ceilidh at the Community Hall. An evening of entertainment and two song writing workshops provided by Richard Digance, BAFTA nominated entertainer, poet, and composer. A fantastic variety of other events will be taking place during the two weeks so check out the full programme on the Crail Festival website. Tickets are available from the Byre Theatre Box Office in St Andrews, or from the Box Office in the Crail Town Hall, open from 10am to 4pm every day except Sunday while the festival is on. 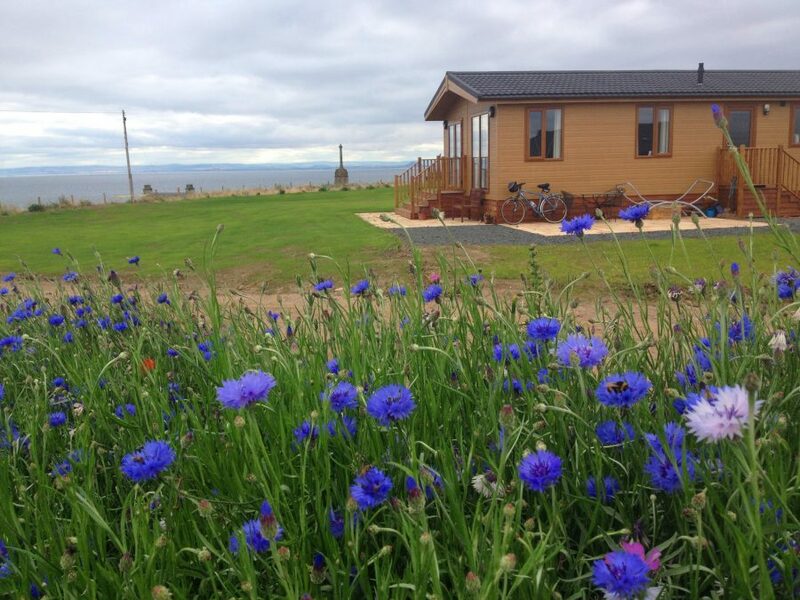 If you are booking your touring holidays in Scotland, and visiting beautiful Fife, we would love to have you stay at Silverdyke Park in the picturesque village of Cellardyke – just a 10 minute drive from the Crail festival – or a three mile walk in the fresh sea air, along the Fife Coastal Path. Contact us soon to book your touring pitch or call us on 01333 313 098 and see why so many people want to come back to Silverdyke Park once they have experienced it. Deer oh deer, where are you…? When you take your holiday in Fife you need to have your camera ready. A few days ago, one of Silverdyke Park’s holiday home owners spotted these graceful Roe deer grazing in the field that runs behind his new holiday home, and he was quick to capture some great photographs through his window. The Roe deer is small and elegant, with a coat that is reddish in colour during summer and turns to grey in the winter. Roe deer are native to Britain and we frequently spot them grazing in the woodlands and fields of Fife. They tend to be more active during dawn and dusk. You can find out more about the Roe deer from the British Deer Society. How fantastic would it be to glance out of your window while on your holiday in Fife and see these beautiful animals gazing back at you? One of the many great things about Silverdyke Park is its rural setting between the rocky coastline and Fife Coastal Path , and the green and gold fields surrounding the East Neuk of Fife. We are lucky to be located in such a peaceful place that attracts so much wildlife. As well as Roe deer, our holiday home owners and touring visitors share their holiday with an abundance of other wildlife such as rabbits, magpies, herons, blackbirds, oyster catchers, and curlews. The Fife area is also home to a number of wildlife reserves that are within easy driving distance of Silverdyke Park.